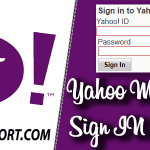 After sign up for Yahoo, you can use Yahoo mail, finance, sports and all other services of Yahoo. You will receive 1 TB of free online storage when you create Yahoo account. If you already signed up, Sign into Yahoo mail. 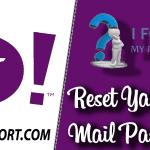 Visit www.yahoomail.com and click ‘Sign up‘ or directly visit Yahoo registration page. 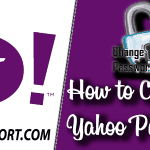 To create Yahoo email account, you need to enter some of your basic details. You need to choose Yahoo email address. It is your email address through which you communicate with others (ex. [email protected]). If any username is not available, then you will get a message saying A Yahoo account already exists with this email address. Then choose a new one. At the password field input the password, you desire. Remember to use a secure password. Select the country code of your country and then enter the mobile number. You can choose your gender ( it’s optional you can leave it as it is if you wish not to disclose gender). 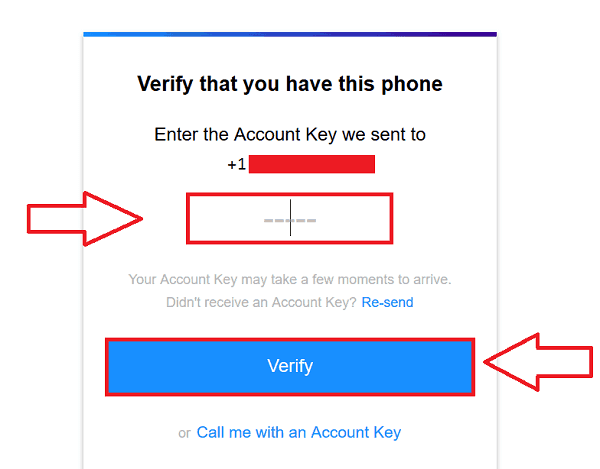 You will have to verify your phone number for YMail sign up. 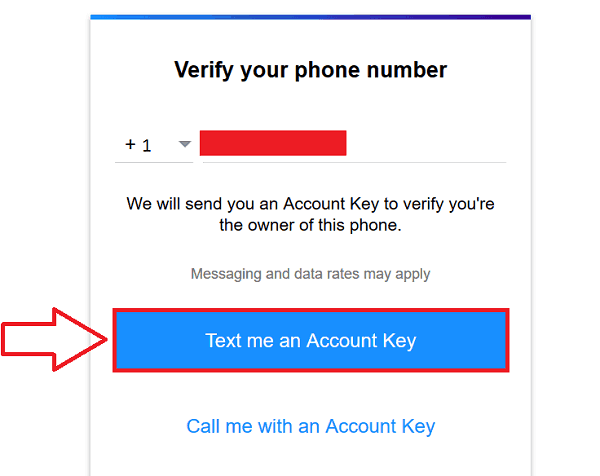 Select ‘Text me a code‘ to get SMS with a verification code, or you can select ‘Call me with a code‘ whichever you feel convenient. Enter the verification code and click ‘Verify‘. You might request to re-send the code if you didn’t receive any code. Now you will get a welcome message on your new Yahoo account. Click ‘Let’s get started‘ to access Yahoo Mail. You can import address from other external accounts or just skip this step. Your new Yahoo inbox is ready on the go. Congratulation for creating a new Yahoo email account. 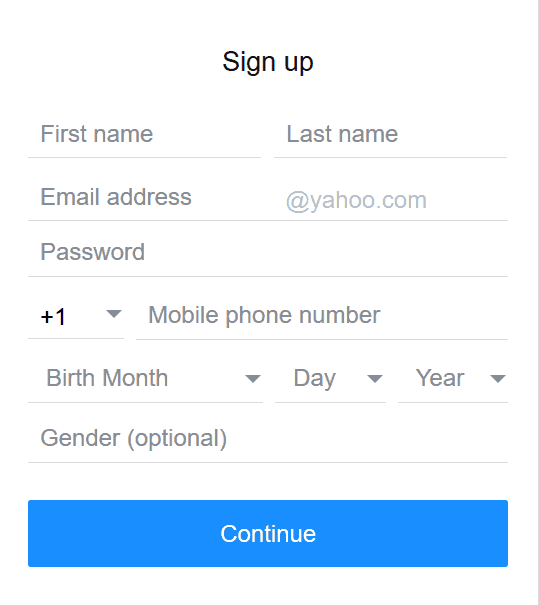 If you have any problem with Yahoo.com sign up, please let us know in comments. We are glad to help. After successful Yahoo sign up, log in to Yahoo Mail. What’s wrong with Yahoo! email tonight? I can read messages on my Yahoo! Groups but my email account suddenly told me I needed to sign in again and put me into some kind of loop that keeps asking me to sign in again–though my groups tell me I’ve never signed out. Yahoo Mail is experiencing a few problems lately. For some users, Yahoo Mail is not accepting their correct passwords. Company was investigating and working to find solutions. 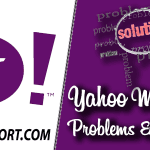 Later Yahoo reported that the problem was caused by third party cable cut but now the particular issues with Yahoo Mail is fixed. CAUTION: Scammers are attempting to rip off consumers by offering fake support for Yahoo Mail. Yahoo will never charge for support.